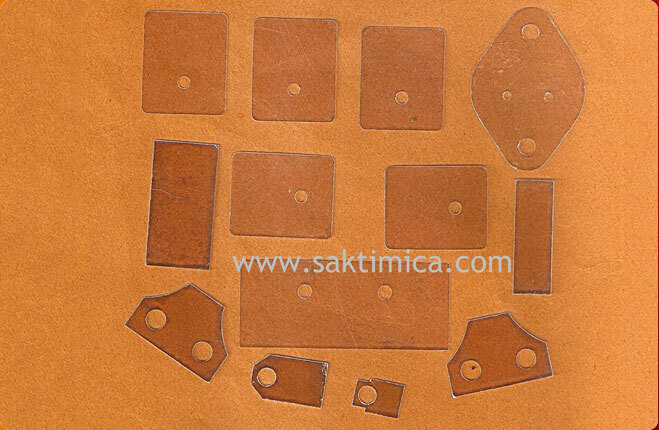 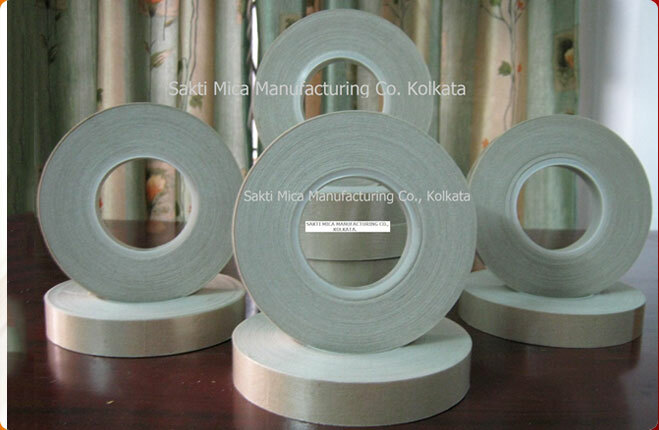 Sakti Mica Manufacturing Co. is a reputed Manufacturer & Exporter of Glass Mica Glass Tape. 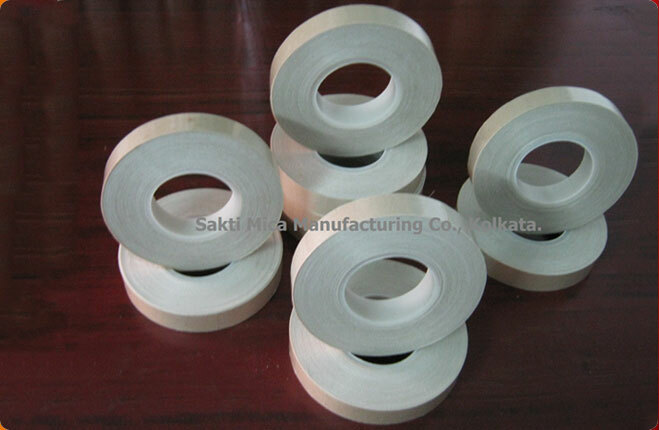 We deal in high quality Glass Mica Glass Tape, and specifications of glass mica glass tape class & can be found below. 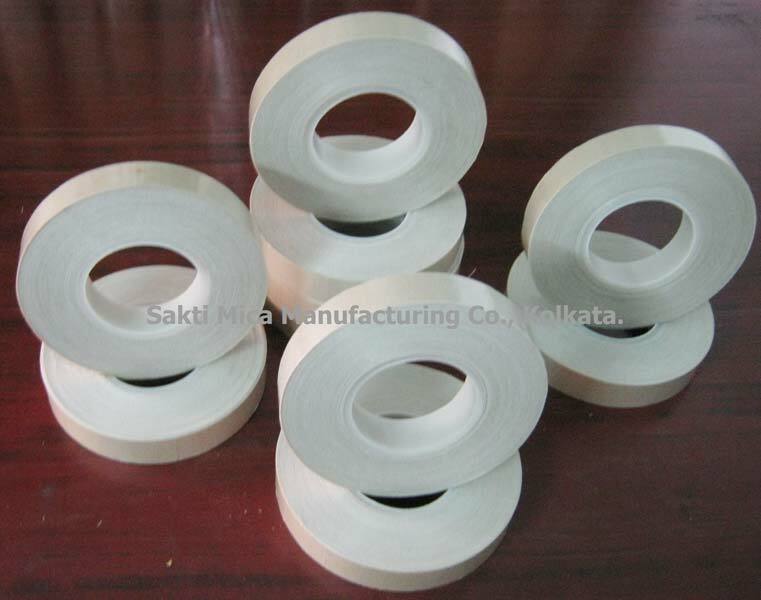 Suitable for rewinding of HT Motors and Traction motors. 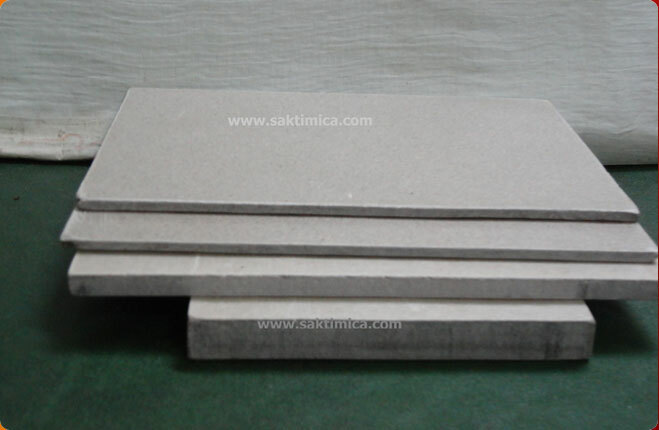 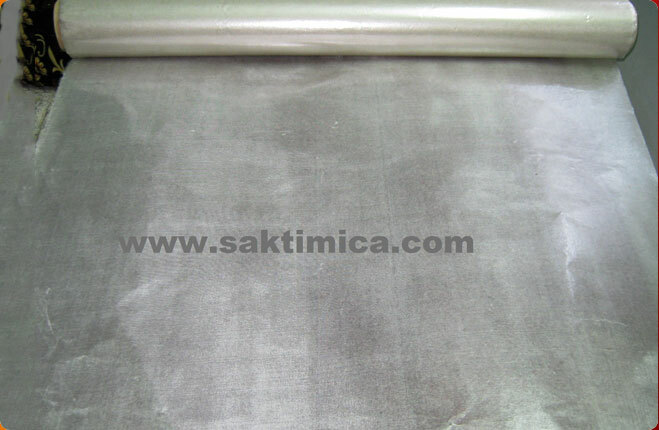 The materials shall be made from muscovite mica paper reinforce with glass cloth on both sides with Imported silicon binder for the continuous operation at 800oC to 850oC and with Isophthalic alkyd F class binder for the continuous operation at 180oC to 220oC.